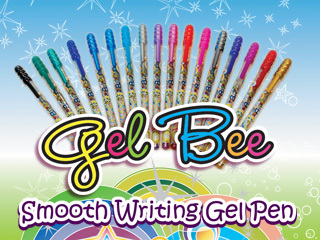 Learn about Gel Bee and how we can help you “Bee” creative. 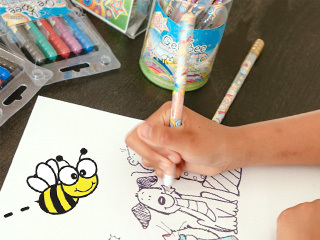 Be a Gel Bee artist, find out how to submit your artwork. 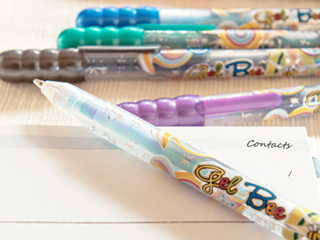 Send us your comments on our products or wholesale inquiry.